In 1983, President Jeff Josephson had a vision to found Raymond Lee Jewelers in the heart of Boca Raton. What started out as a small jewelry store quickly turned into a successful business that attracts thousands of loyal customers. The store has grown so much that it now sells many luxury brands of handbags such as Louis Vuitton, Chanel, Hermes, among others as SellYourHandbag. SellYourHandbag strives to offer the best customer satisfaction, which is they are willing to help at any moment that you may need it. If you need to inquire about a particular handbag or whether or not a specific item is carried, you can contact customer personnel either online, over the phone, or in person. The store is located on the Southwest corner of Powerline Rd and Palmetto Park Rd in Boca Raton, FL. 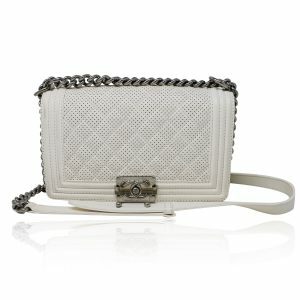 Chanel was founded in 1909 with a vision to be a luxury brand that stands out from all the others. 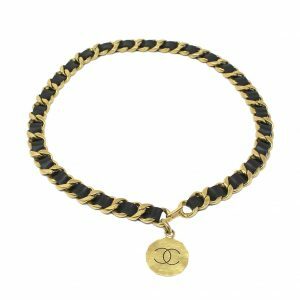 Without a doubt, Chanel has become a leading symbol in fashion status. Why buy Chanel? The answer is simple. 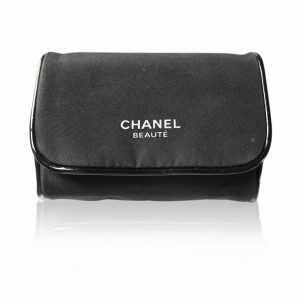 Handbags from Chanel are very durable and guaranteed to last years. For the price you pay, this shouldn’t be surprising. 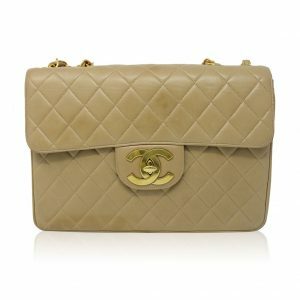 Secondly, Chanel handbags hold their value very well. If you ever wish to replace your handbag or sell it for some cash, finding a seller is easier than you might think. The handbags are produced with expensive materials and crafted in such a way that their condition deteriorates with difficulty. Criminals around the world go out of their way to produce counterfeit handbags, which is why it is important to have a team of experts expecting the items prior to purchase. Raymond Lee Jewelers has had years of experience in this business and guarantees that the pre-owned handbag you choose to purchase will be 100% authentic. Many of the handbags come with the original receipts of purchase. 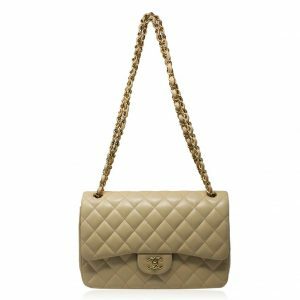 When buying a Chanel handbag or purse in Boca Raton, there are a few things you should know. First of all, seeing the item in person is your best bet in determining whether or a handbag is real or counterfeit. This is why you need to be careful when shopping online. If a seller isn’t offering close-up photos of a bag, you should be skeptical. We also encourage you to go into the actual store to see and feel the bag in person if a seller has that option. 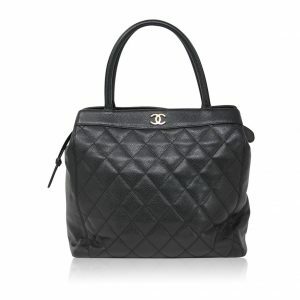 Secondly, the leather of the handbag is the biggest indicator of whether a Chanel handbag is real. A real handbag will have a unique imprint, not a repeated pattern. Lambskin will have a fine, soft texture. Calfskin will be tougher and durable. You need to be on the lookout for glue residue as well, since many counterfeiters will try to glue pieces together. Thirdly, and very importantly, Chanel hardware will never tarnish! If a zipper, clasp, or buckle is tarnished, then the bag is fake! 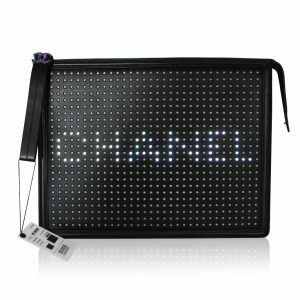 These are some of the things you need to be made aware of when shopping for a Chanel bag in Boca Raton. Be sure that you are purchasing luxury items from a reputable store. Avoid craigslist and meeting sellers alone, as this can offer many dangers to you. 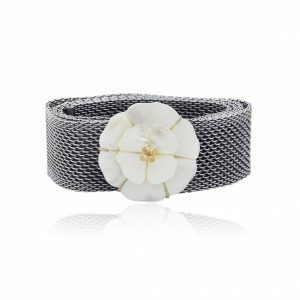 Raymond Lee Jewelers is a reputable store that has been established since 1983. We have 100% feedback on eBay with hundreds of sales transactions. Our in-store personnel are also very friendly and eager to serve your needs. 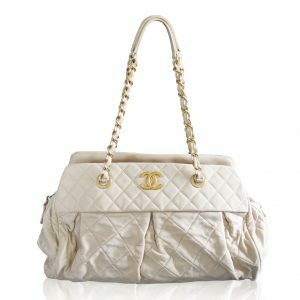 When buying a Chanel handbag, you need to make a decision of whether you want a brand new bag or a pre-owned bag. Certainly, for a brand new bag you will be paying the full price, but the truth is, you don’t need to that. Quality products from Chanel, Louis Vuitton, or Hermes last many years. Buying a luxury handbag pre-owned is a much cheaper alternative. Just because you are purchasing a used item does not mean the quality of that item is any lower. Many customers sell pre-owned handbags to us that have been worn only for a day or two. 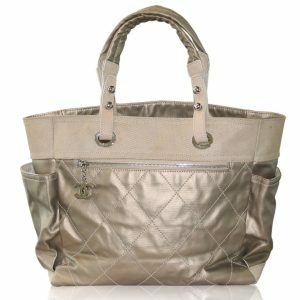 Handbags that have been worn by customers for a longer period of time do not possess any damage or tarnish. We have hundreds of satisfied customers online that can attest to this statement. All of the bags we sell are pre-owned and customers have never had any negative reactions to their products. 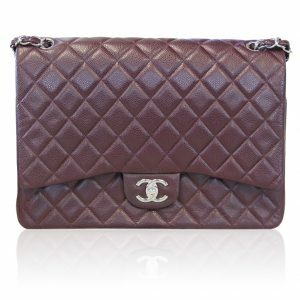 There is no need to worry about authenticity either because many of the handbags are purchased with the original receipt or certification from the retail store. Should I buy handbags online? In an ever-growing interconnected globe, markets for products are expanding. Purchases are becoming easier by the minute. If it is convenient for you, then the answer is yes. However, prior to making a purchase online, you need to be cautious. First of all, avoid websites that have you meet your seller in person. This is a dangerous situation and it is not worth posing a risk to yourself to buy a handbag. Secondly, make sure that the business from which you are purchasing has a reputation! If an online store has been established for a year, then be skeptical of its reputation. Acquiring hundreds of positive feedback takes years. Be wary of stores that advertise 100% feedback in a short amount of period. Be on the lookout for fake reviews or separate purchases that have nothing to do with selling handbags. A seller can have 99% positive reviews from buying items from other people or selling completely irrelevant products. 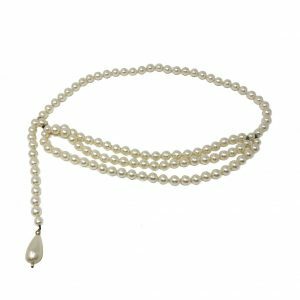 Raymond Lee Jewelers has both a beautiful 3,200 square foot showroom in Boca Raton and a reputable eBay store under the name of ‘sellyourhandbag’. 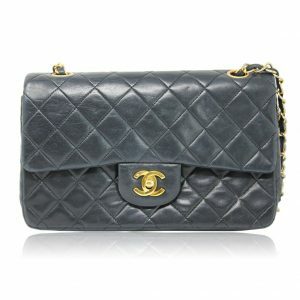 We encourage you to look through our listings to find a beautiful Chanel handbag for your needs. Many customers are fully satisfied when they come in to buy a luxury handbag as a gift or to treat themselves. We promise you won’t be disappointed!